Take a Look at Our Sound Art Page. Beautiful Canvas Prints You Can Customize and Play Great Sounding Music. You Have to See and Hear This. 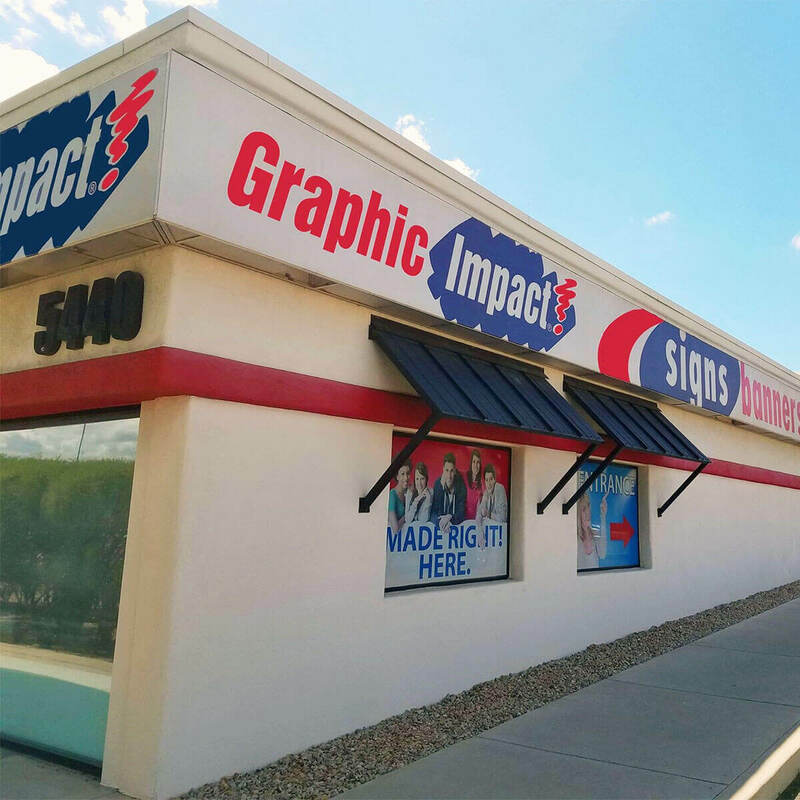 Graphic Impact is a Tucson company. 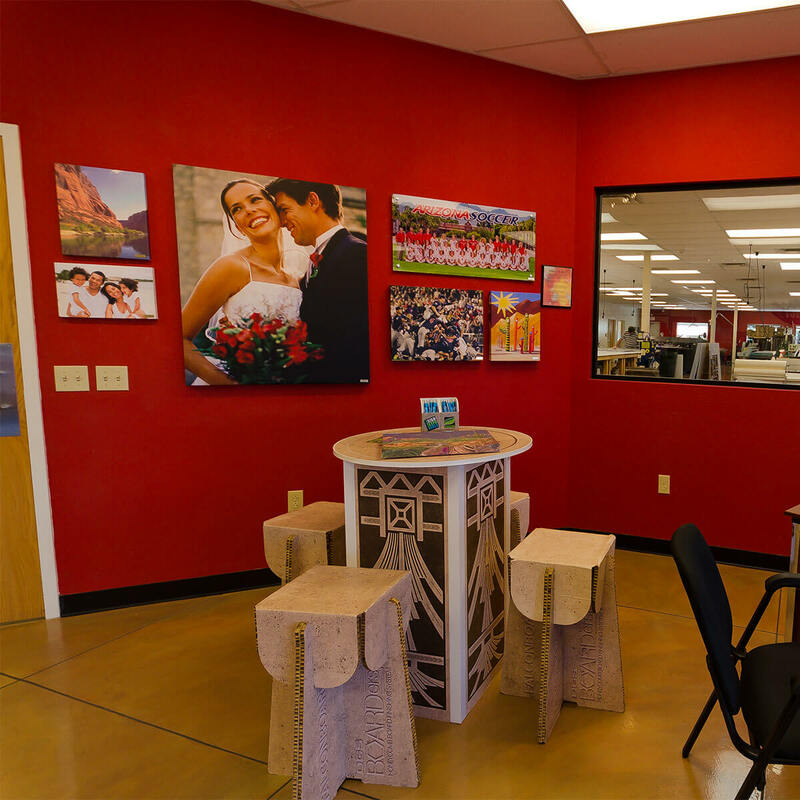 Our roots are small but our scope is wide as we serve the local Tucson community, State of Arizona and America with all types of printing. 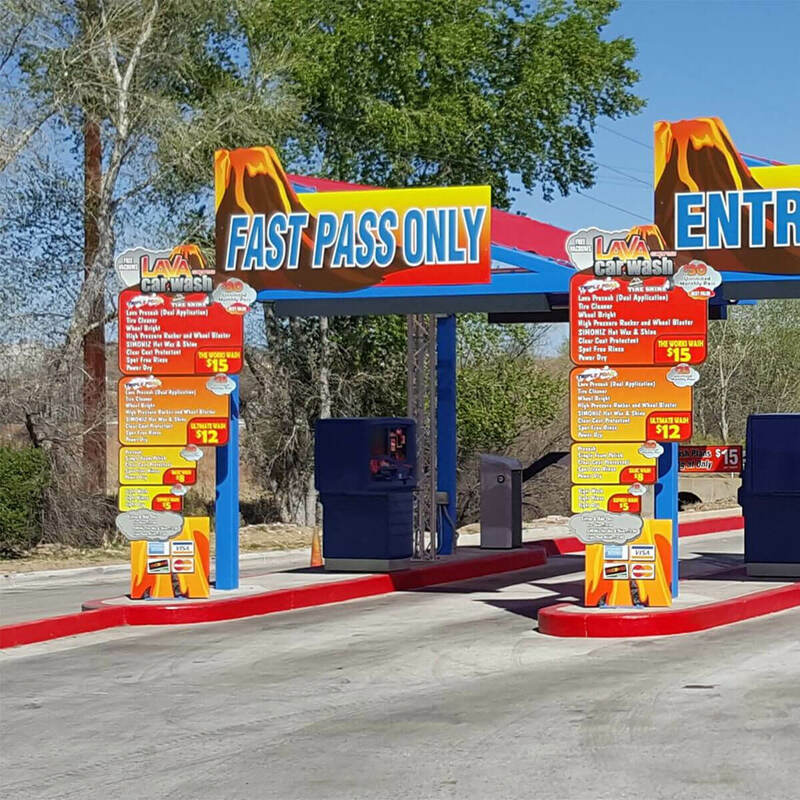 Create your own design on our website for many of our printed items and custom signs, or download your designs to us. We also partner or take the design lead if you want to lean on our 30 years of printing expertise. Whichever you choose we are there to help you. You’ll be supported by the most knowledgeable staff with the best service reputation in the industry. Our customers say our product turnarounds make others seem slow and ‘MADE HERE’ means higher quality, better attention to your details and low, managed costs. Get the benefit of the best in this business working for you. 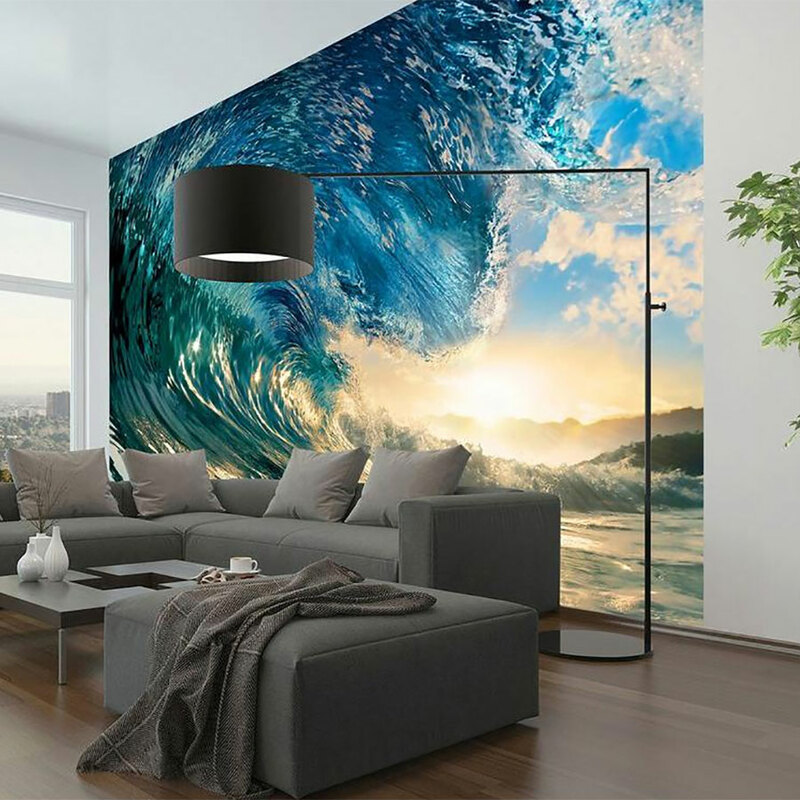 Get Graphic Impact! 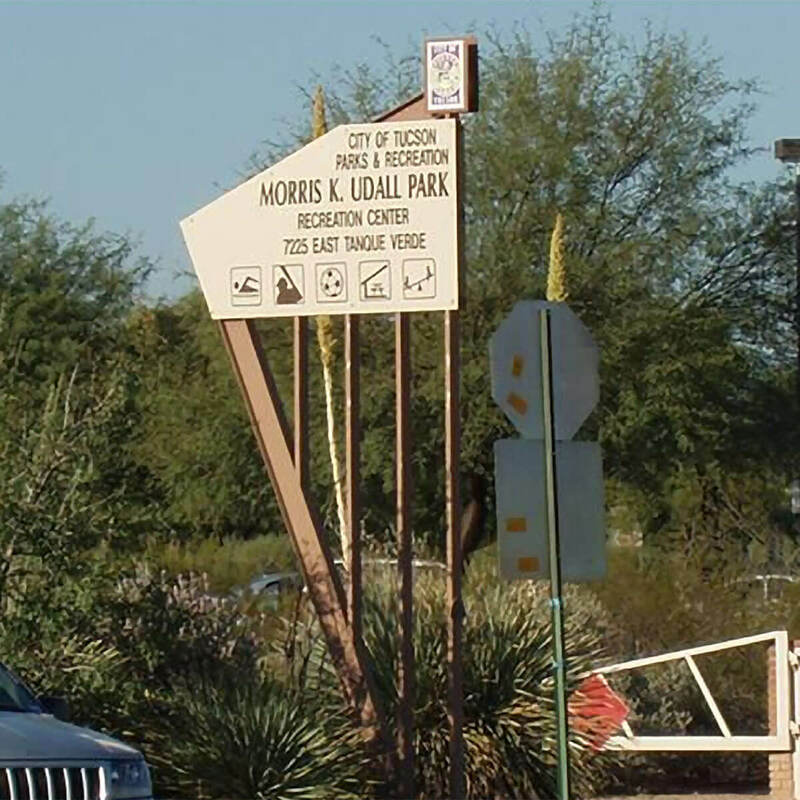 Family Owned & Operated with most products made in our state-of-the-art Arizona manufacturing facility! Fantastic Color and Durability. Any Size or Shape. Custom projects to political and real estate signs. 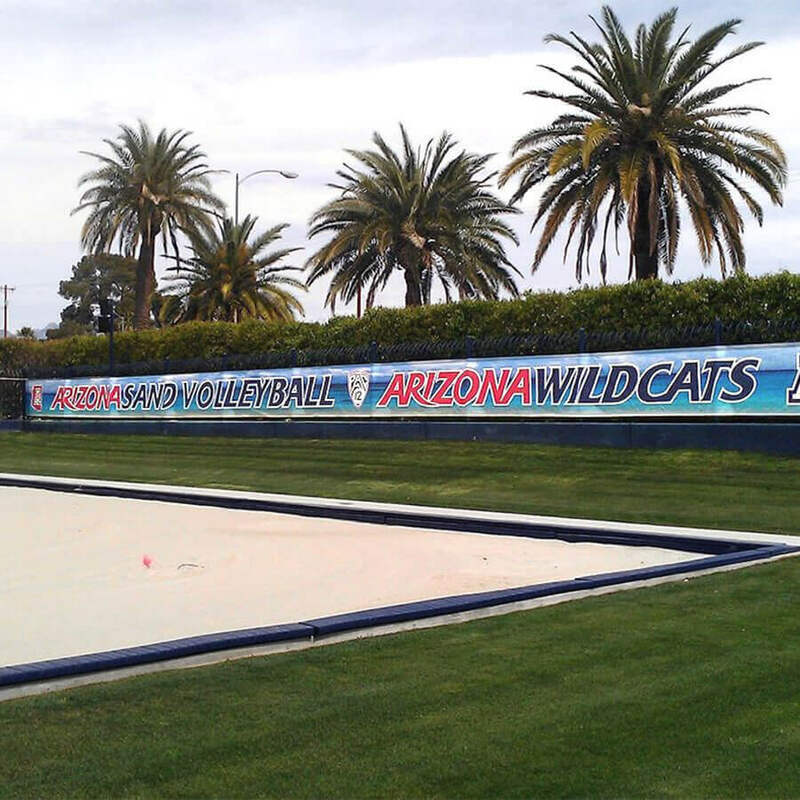 From the simplest of banners to those over 100 feet. Fast delivery from a local company! From huge to small, with over 100 types of material. On windows, sidewalks, and on any type of product imaginable. Full color and no minimums. 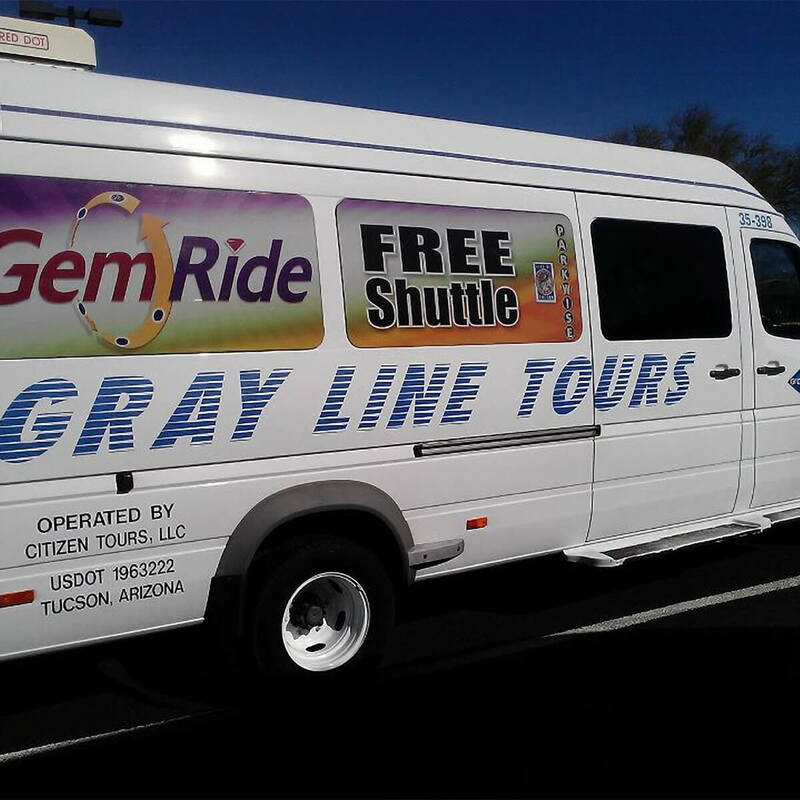 Vinyl graphics and sign magnets put a moving billboard to work for your business or organization. 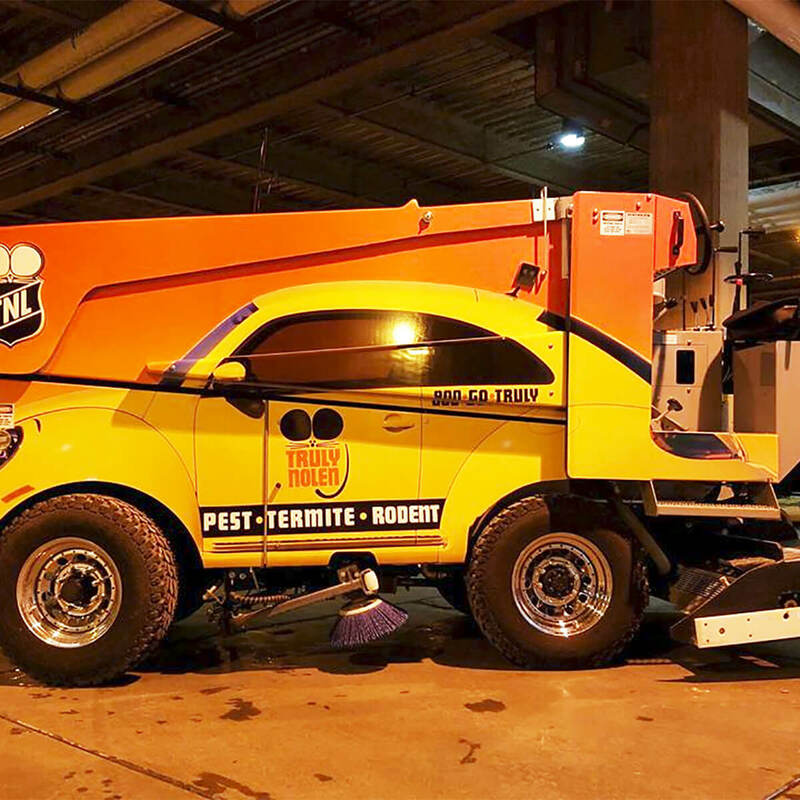 From complete wraps to simple graphics. Get the word out! 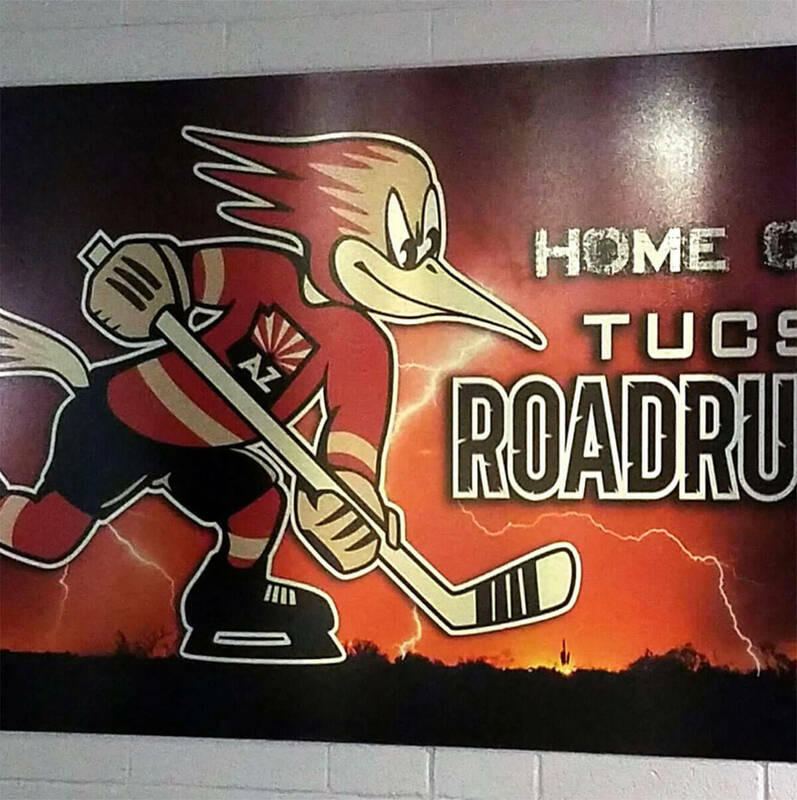 Signs with a full color background and even a raised logo. Each can have a different background and cut to any size and shape. This changes everything concerning design options with Braille Signs. 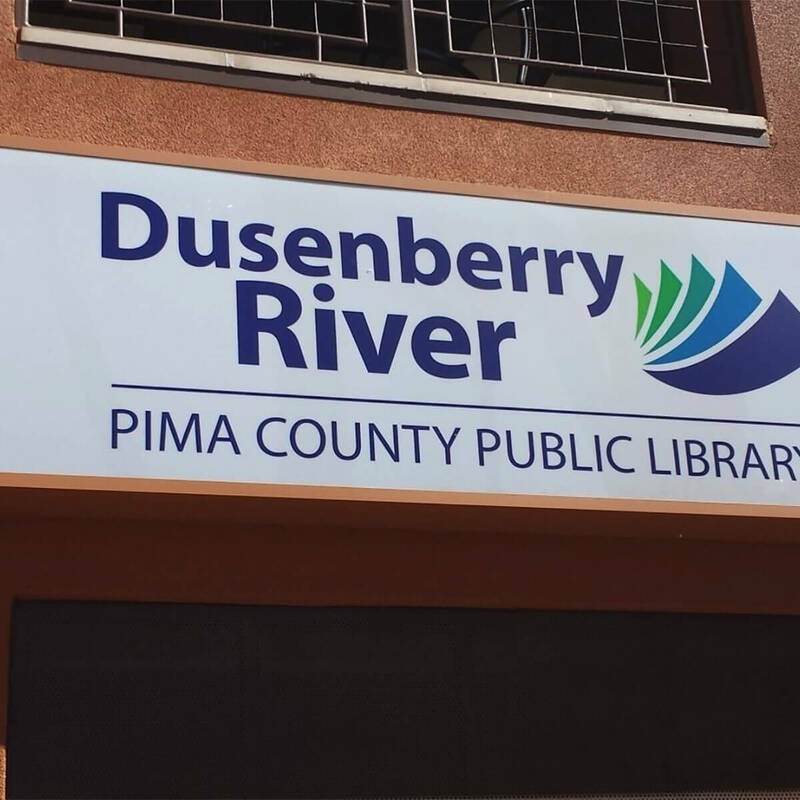 We fabricate a full line of architectural signage. Hundreds of Printed Products Available. 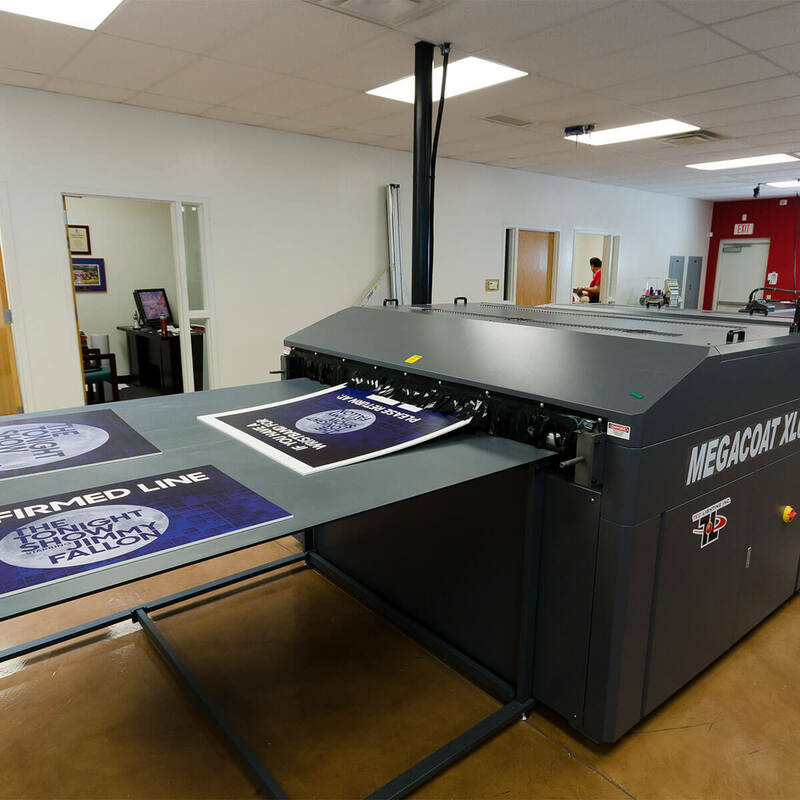 Our six digital printing presses allow us to print almost any size, shape or thickness with spectacular color and definition. We have the ability to produce everything in house. This allows us to service all of your needs. Not your basic custom apparel! Clients love the look because our products have photo rich quality and a soft feel. 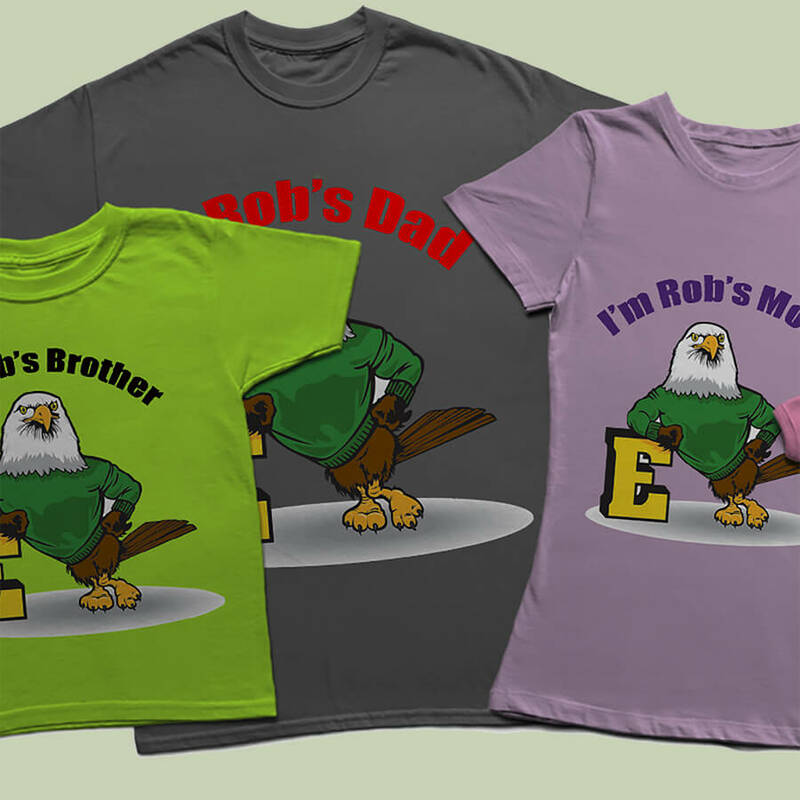 Your favorite photo or design that we print on white or dark colored shirts and much more. 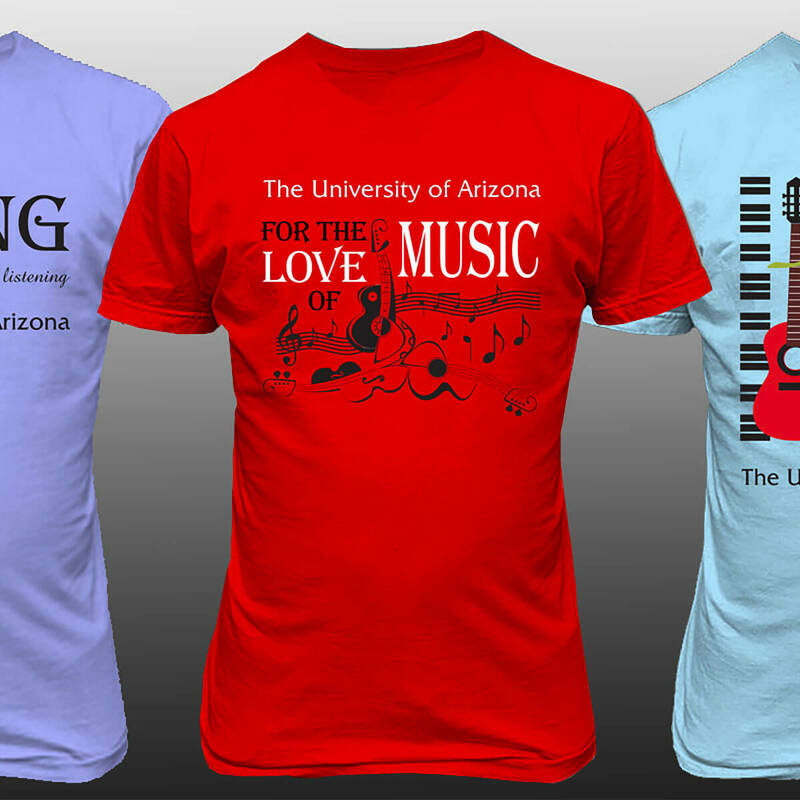 Why not design your own University of Arizona Shirt? 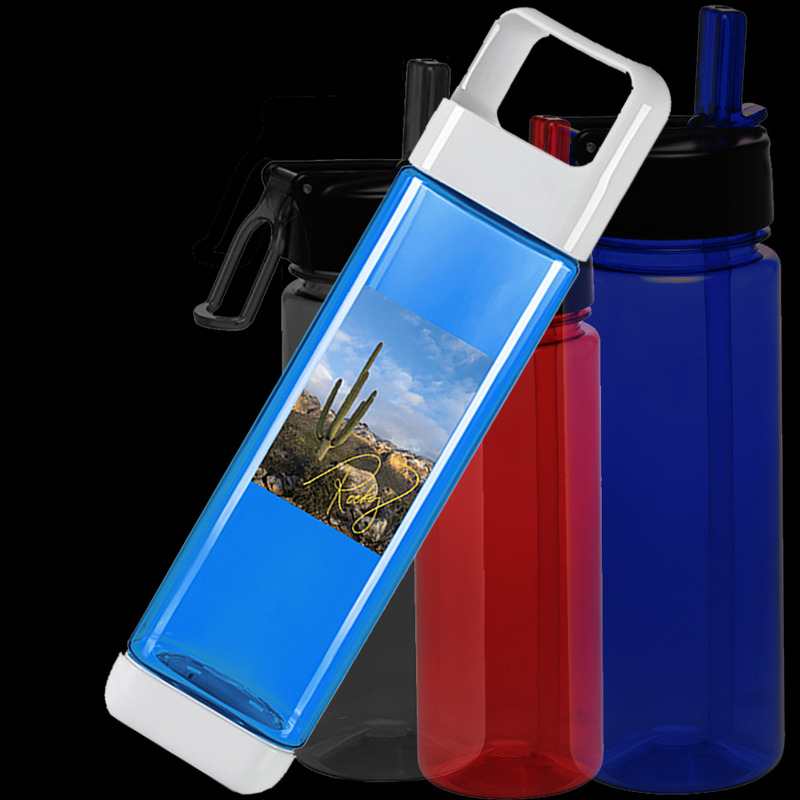 Amazing NO MINIMUM, full color drinking bottles. Do you have a favorite photo, design? 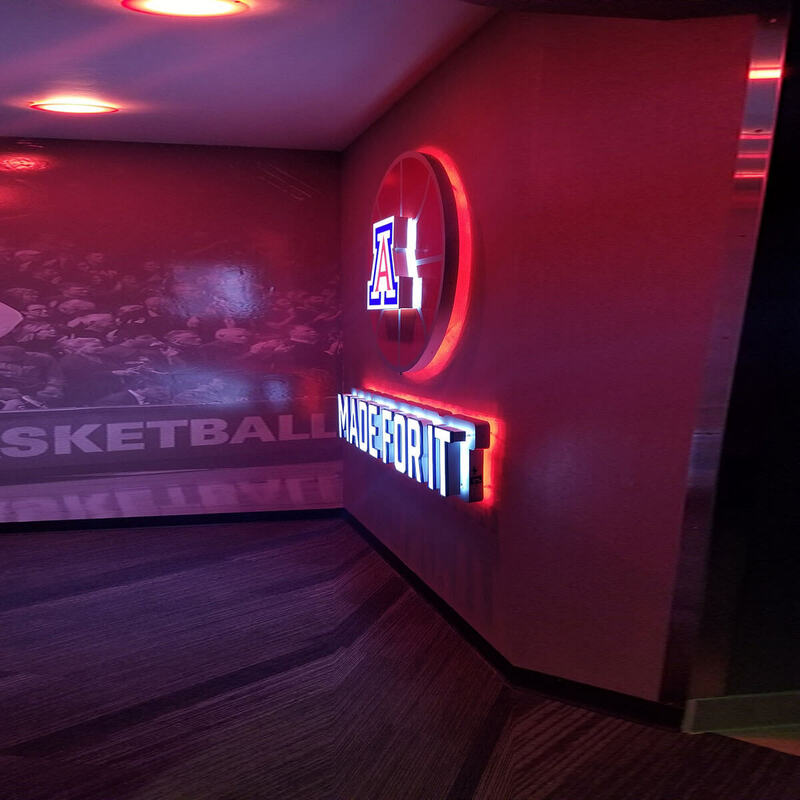 How about a custom University of Arizona bottle? Download your design or design on-line. Name Tags are a Direct Reflection on You and Your Company. Full color and lasered to any size or shape! Security ID tags with no minimum and highest resolution in the industry. 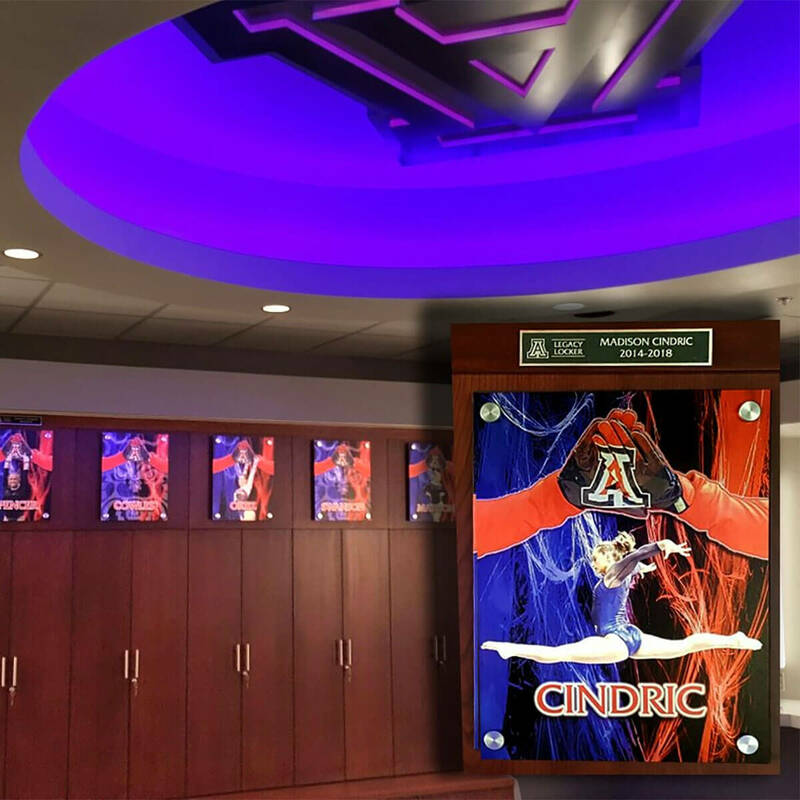 Leading Producer Brushed Metal, Acrylic and Aluminum Prints, and Wall Murals. Favorite of artists and professional photographers. Design your own or purchase exclusive artists’ prints. 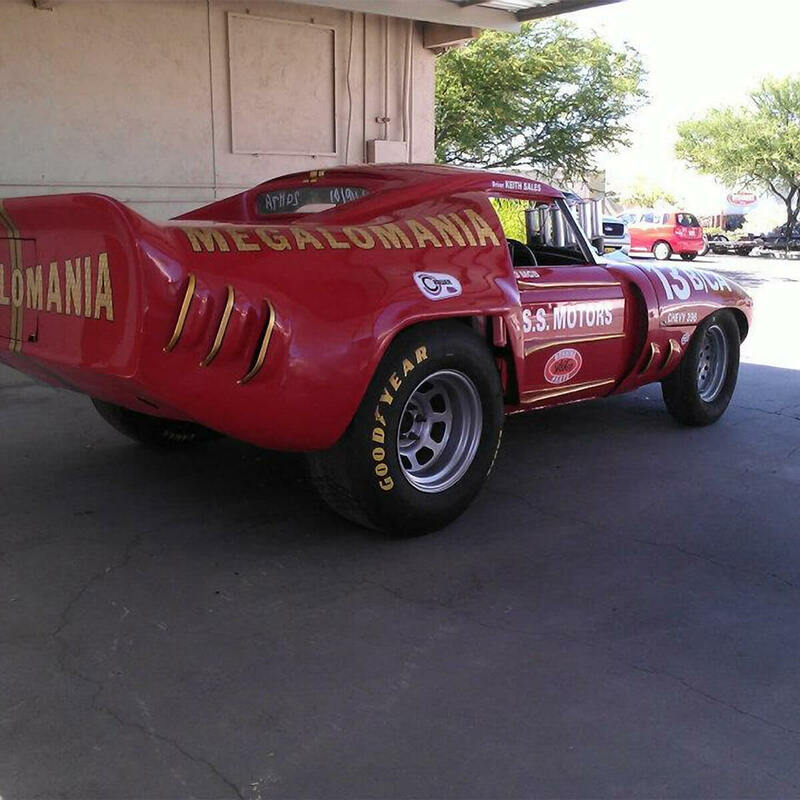 Manufactured In-house. 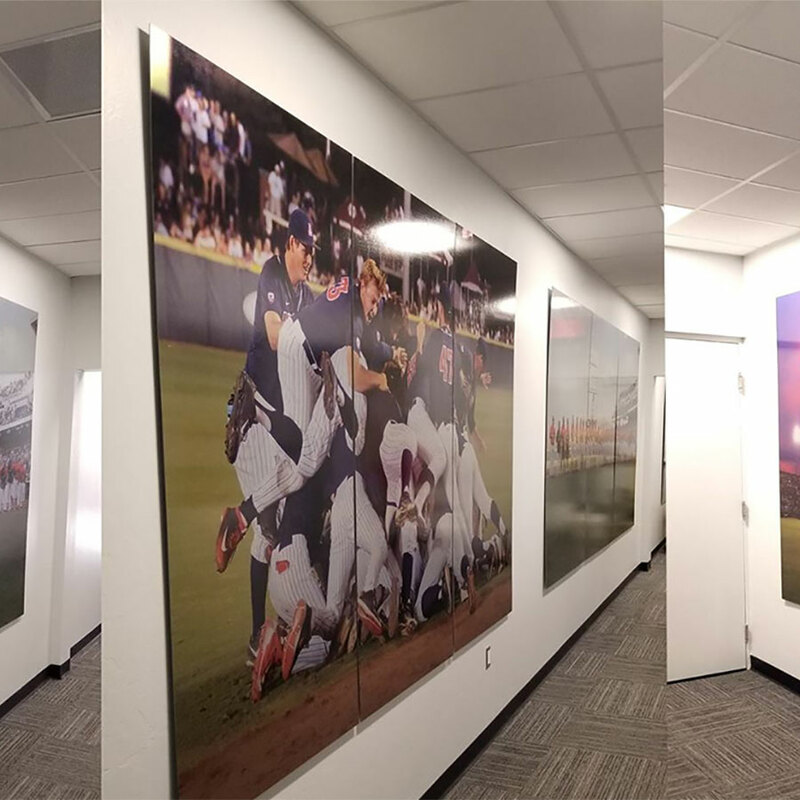 Graphic Impact is both a producer of promotional specialties and has partnered with manufactures throughout the country so that it has one of the largest variety of products available anywhere. We will design, manage and revenue share a private web store for your school, company or organization. 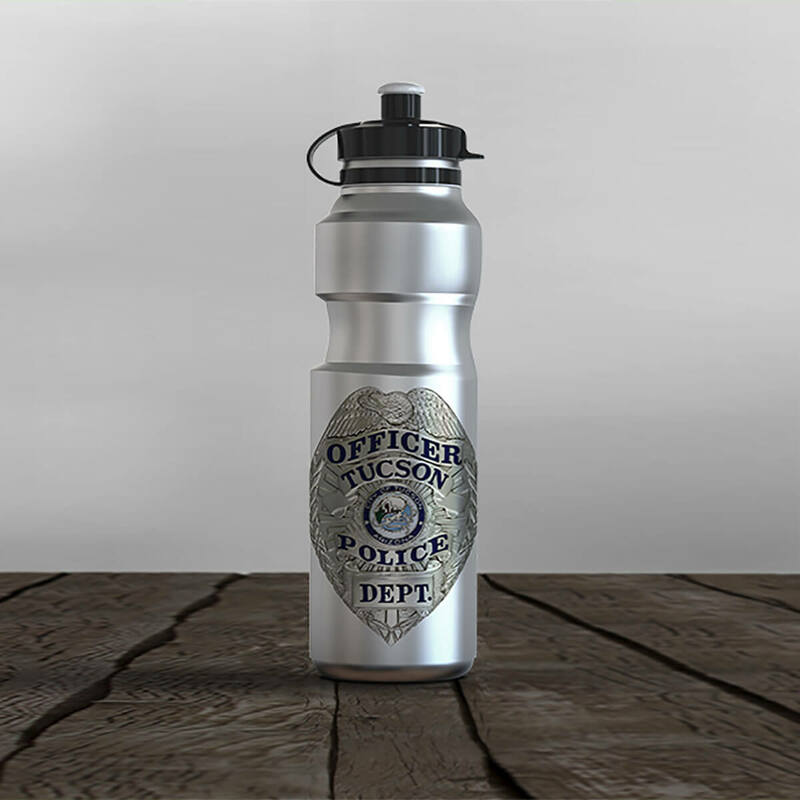 Stocked with branded merchandise and Graphic Impact does all the work. All types are offered here from the least expense to the custom awards you’ve heard about. Almost all are manufactured in house at our location. 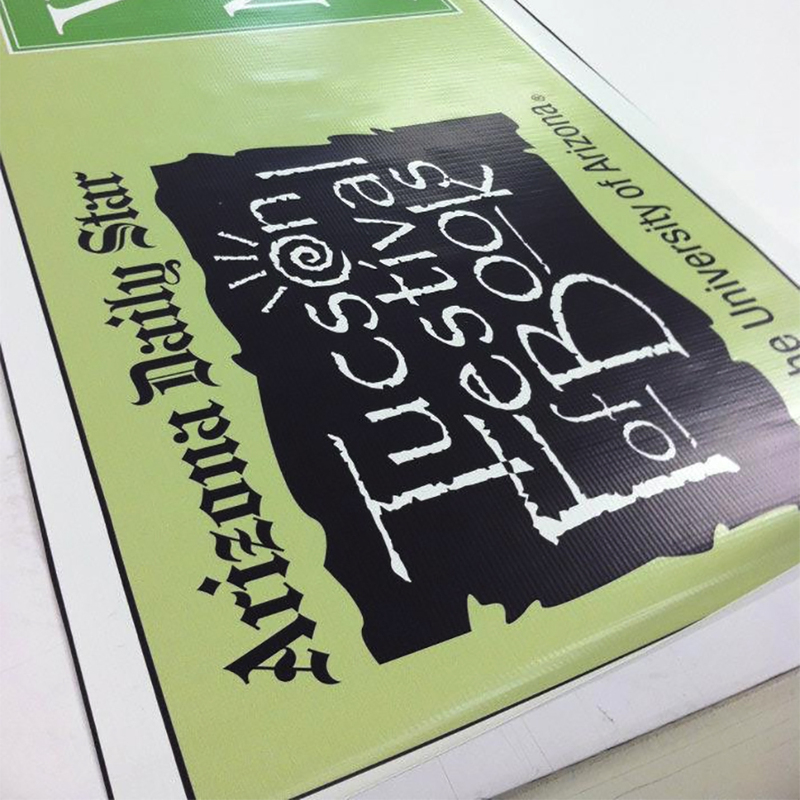 A vinyl banner is the least expensive media of advertising your company or organization can choose. Any height, any length, all made locally by Graphic Impact! Our technology provides you with the in-house versatility and quality for most any project! Our investment in technology speeds up delivery and makes others seem slow. Check Out SoundArt. Show Off Your Art With Sound! 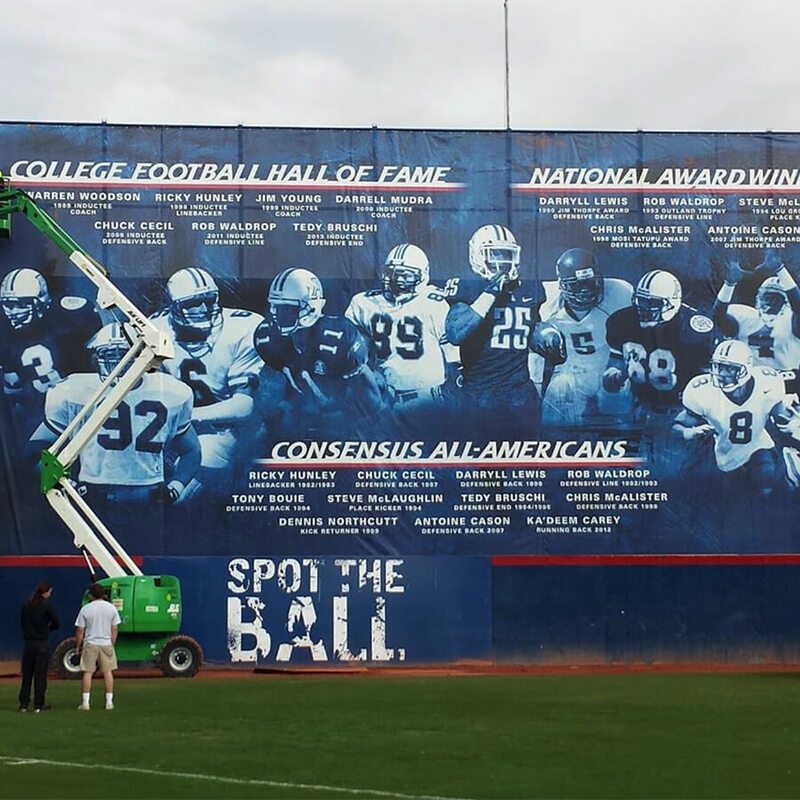 Established in 1989, Graphic Impact is a locally owned sign and graphics company in Tucson AZ. Our quick response makes others seem slow. 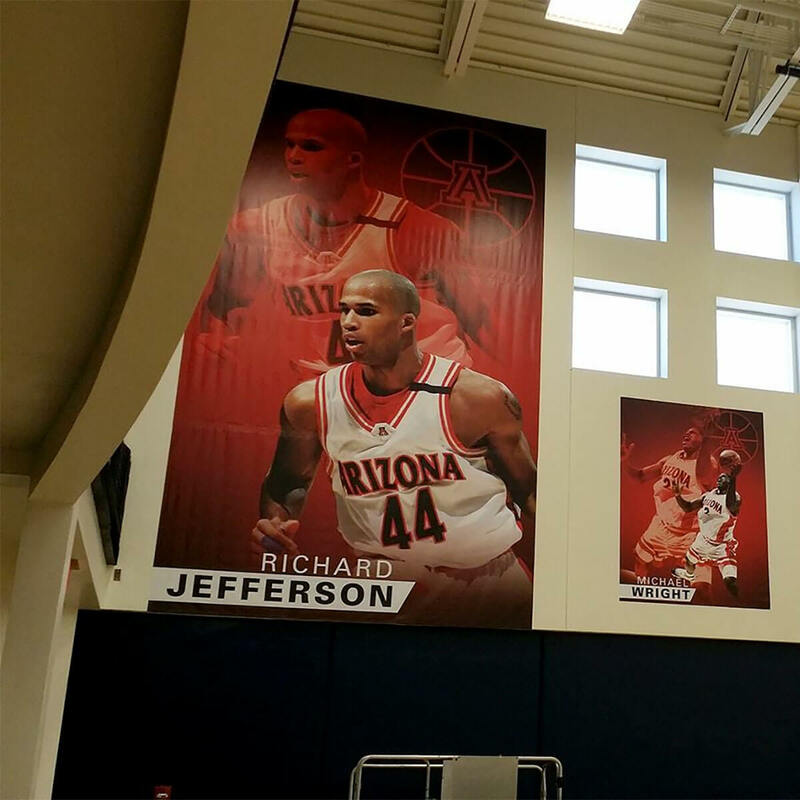 Join the University of Arizona, Raytheon, Pima County, Banner Health and over 20,000 other companies that have utilized our services for custom signs, banners, awards,apparel and much more. GRAB Attention! Fabric,Vinyl, Retractable Pop Up Banners. Brightest color with highest resolution, inks are most durable in the industry! Fantastic Color and Durability. Any Size or Shape. 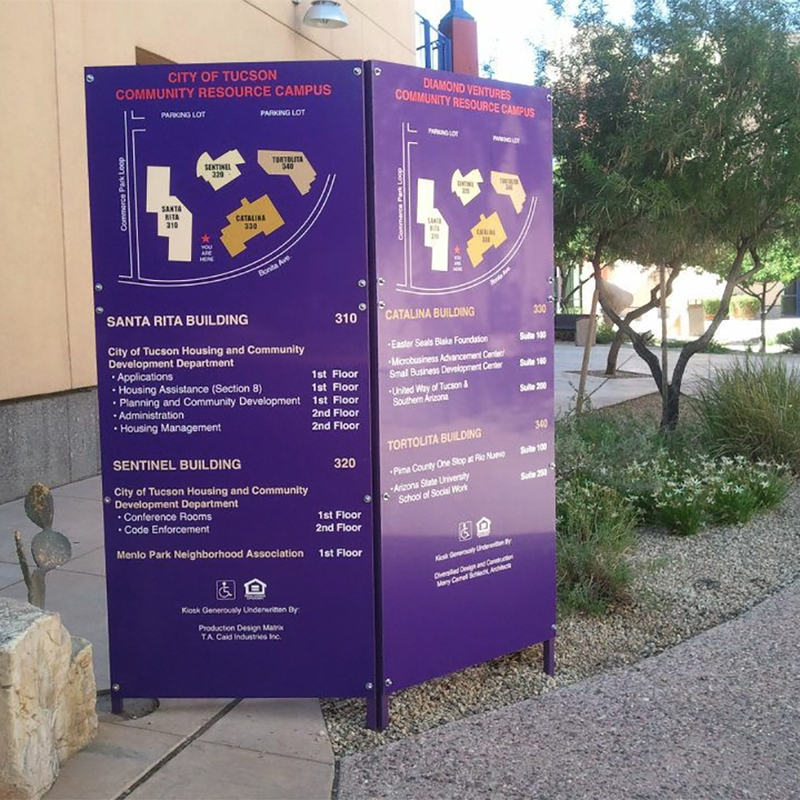 From some of the largest custom sign projects in the Southwest to the least expensive political and real estate signs. All produced in photo quality and vivid full color. Fastest delivery and highest quality from a local sign company! Wood, Metal, Acrylic. 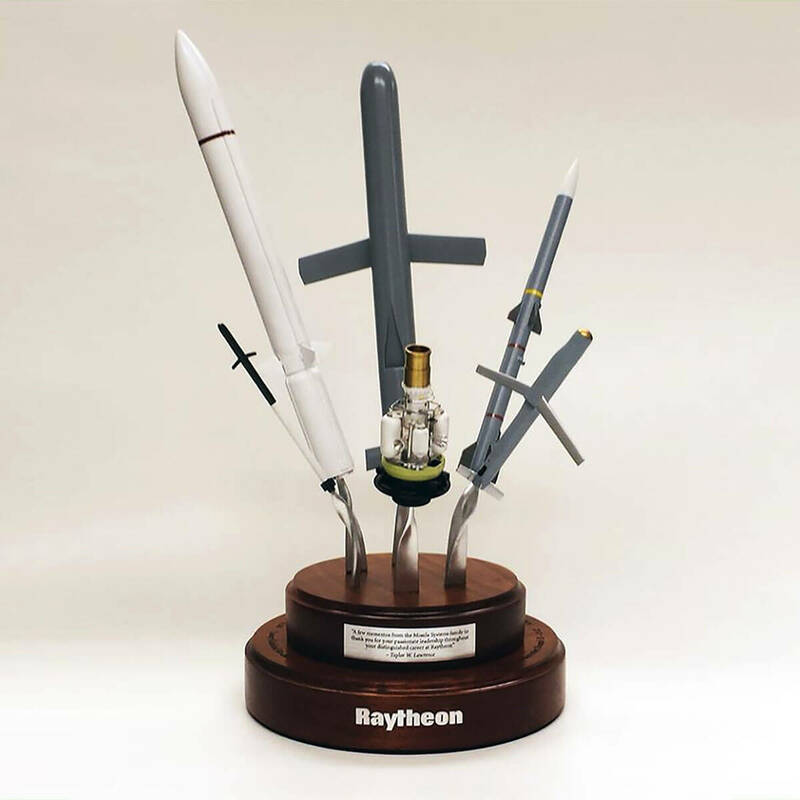 We Fabricate Awards Others Can’t. 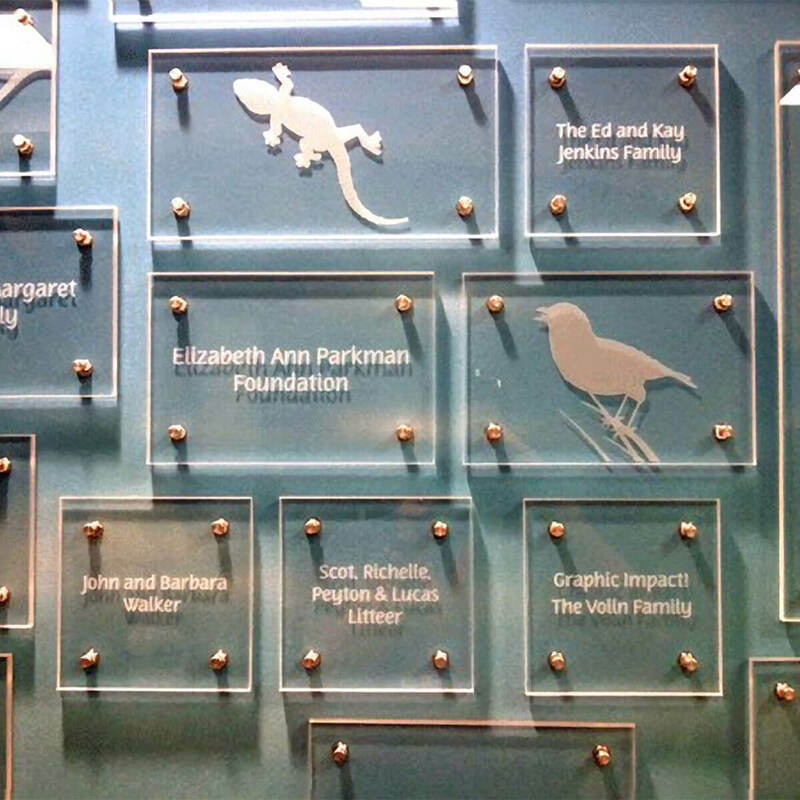 Graphic Impact is passionate about the custom plaques and custom awards we manufacture locally. 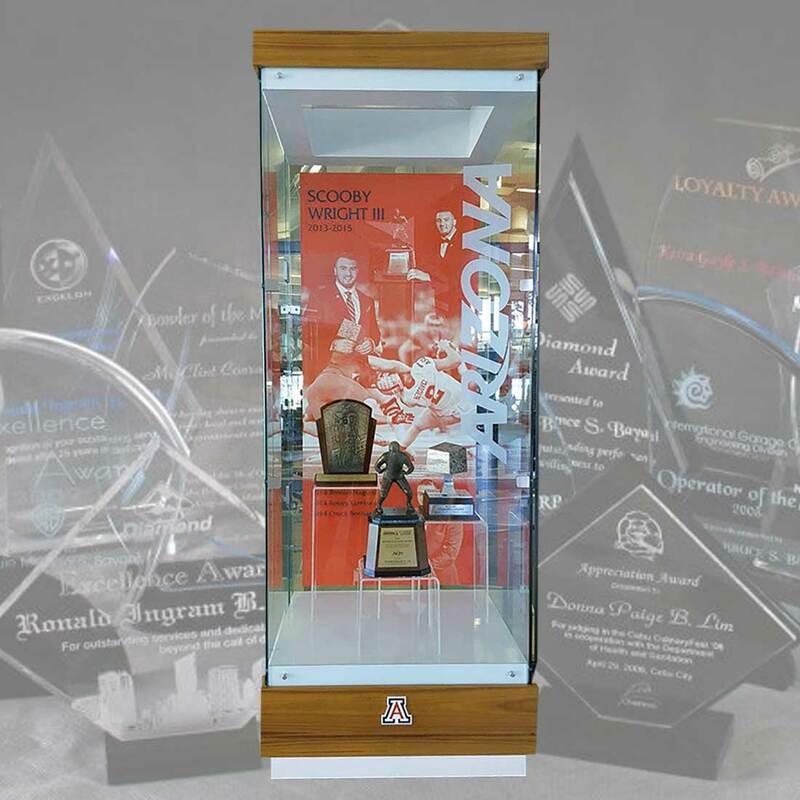 Our pride is reflected in our full line of custom acrylic, wood, glass, metal and other high quality awards. Fast delivery! Not your basic custom T Shirt! Our clients love the look because these shirts have photo rich quality. 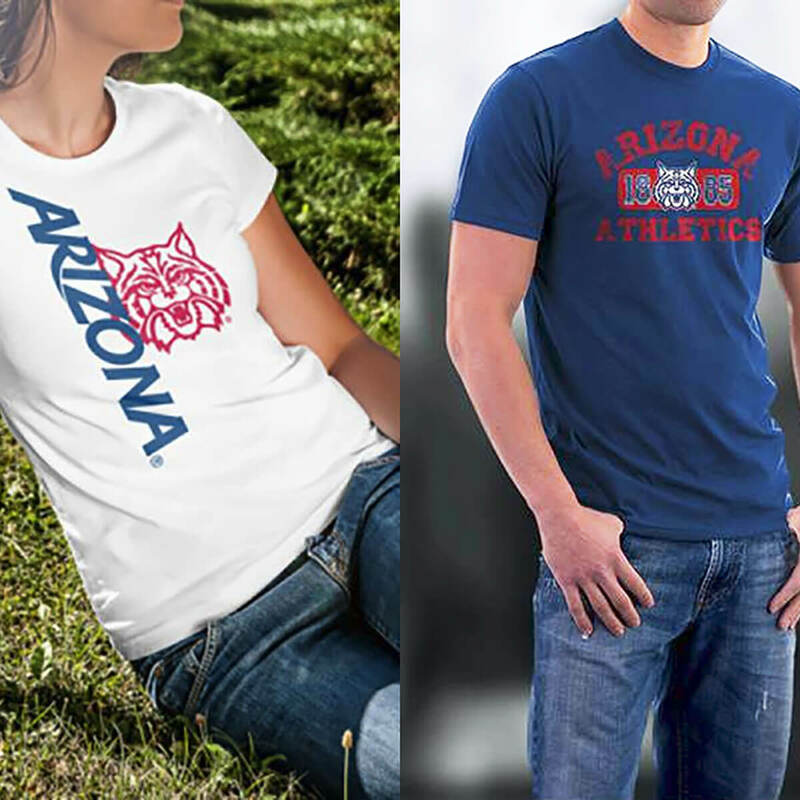 Wear your favorite photo or design that we print on white or dark colored shirt or why not design your own University of Arizona Shirt? 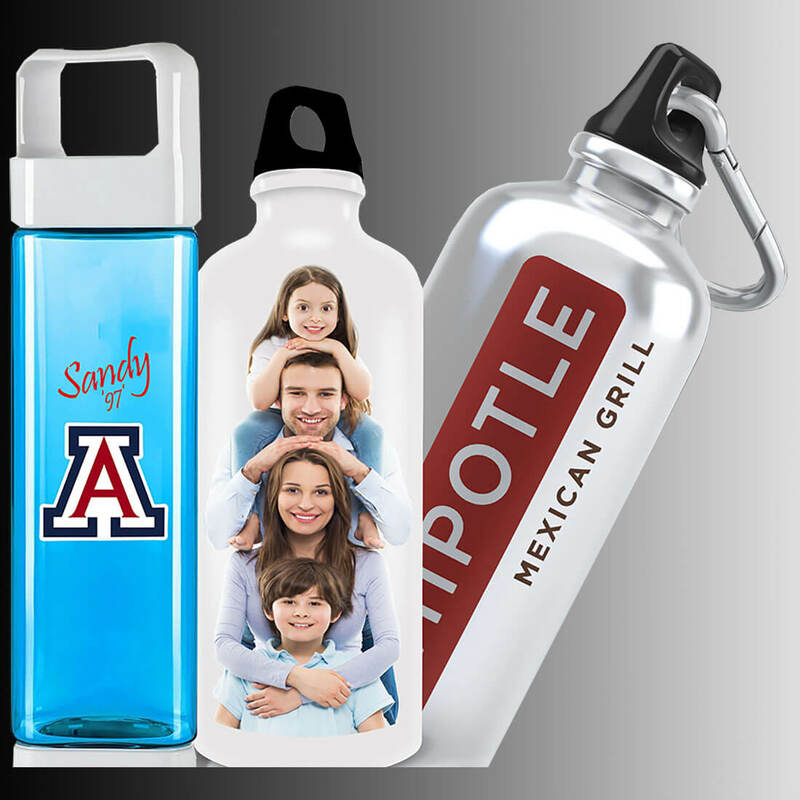 We print amazing NO MINIMUM, full color drinking bottles. 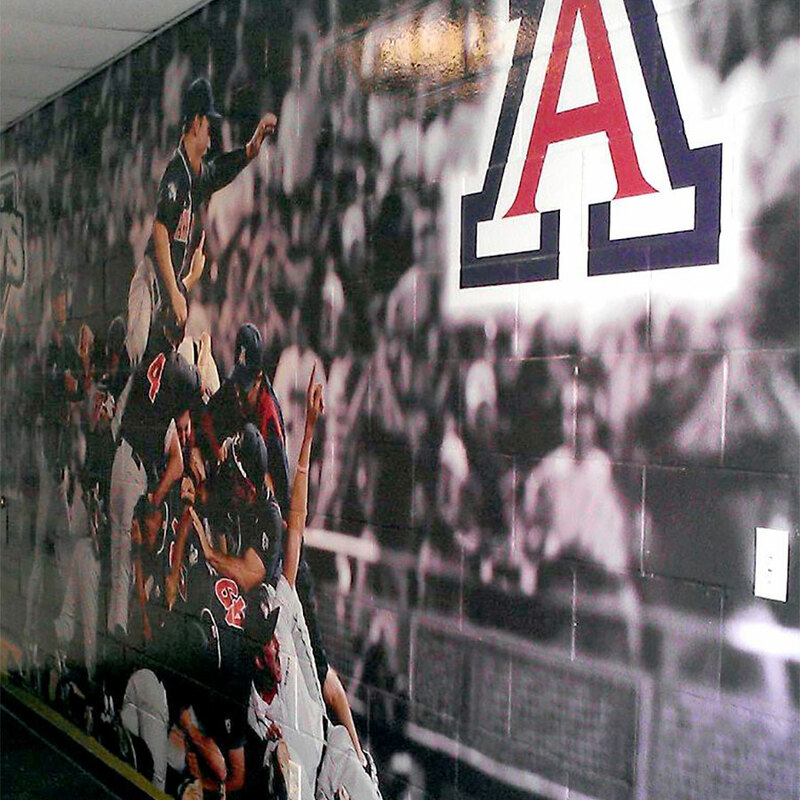 Do you have a favorite photo, design or how about a custom University of Arizona designed bottle. Simply download your design by CLICKING HERE or design right on-line. Posters, Brochures, Booklets & Flyers. Hundreds of Printed Products Available. 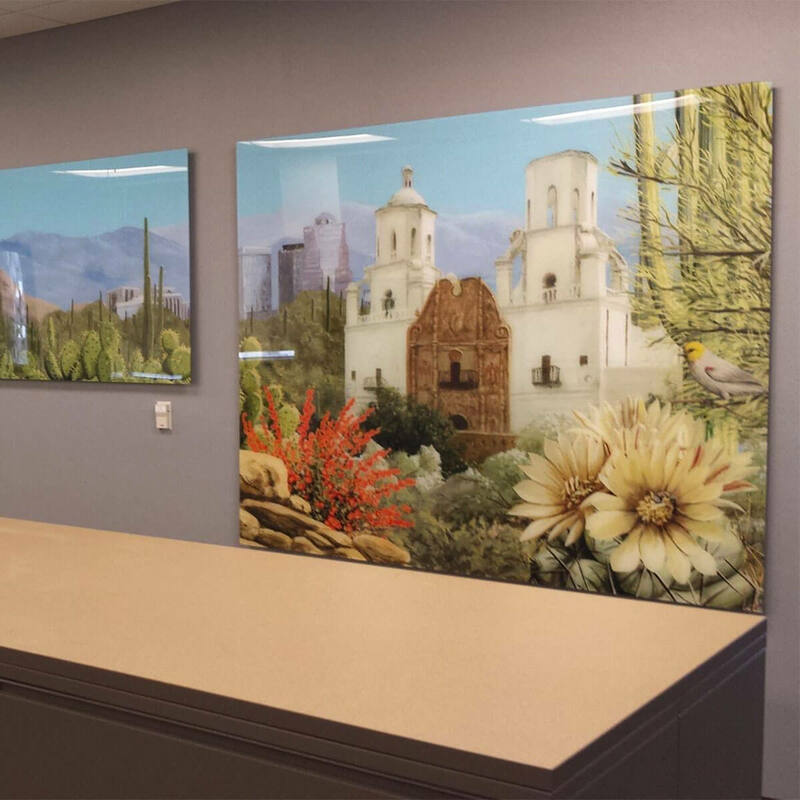 Our six digital printing presses allow us to print almost any size, shape or thickness with spectacular color and definition. We have the ability to produce everything in house. This allows us to service all of your needs. Put a Moving Billboard to Work for Your Business! Get the Word Out with Our Design Help and the Brightest Colors and Highest Resolution in the Industry. Interior and Exterior Durability. Any Size or Shape. 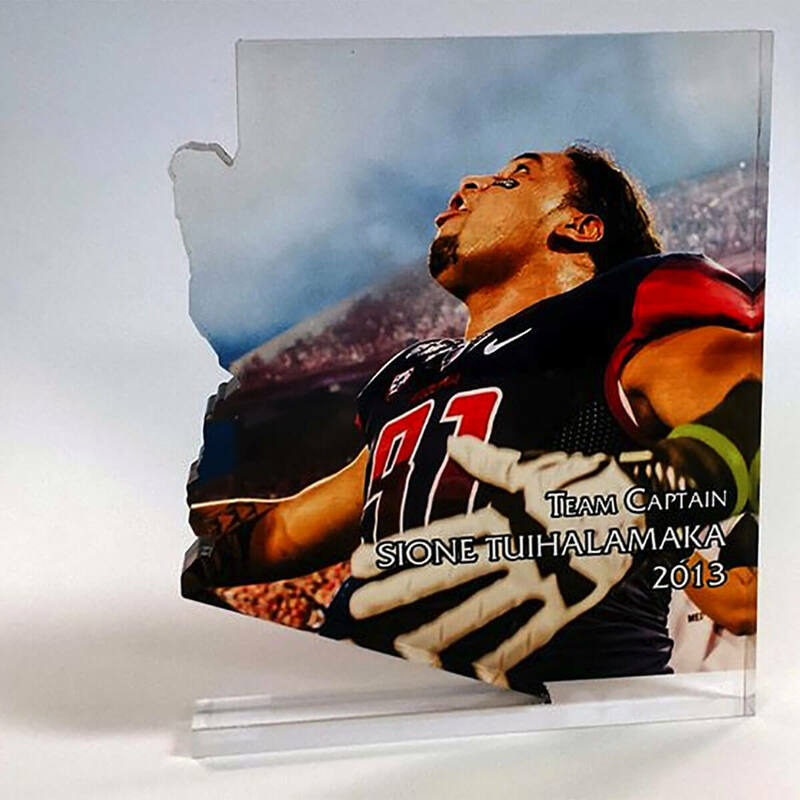 Printed on Canvas, Foam Core, Aluminum, Brushed Metal, Wood, Acrylic and More. Fantastic Looks! Rivals Anything You’ve Ever Seen. 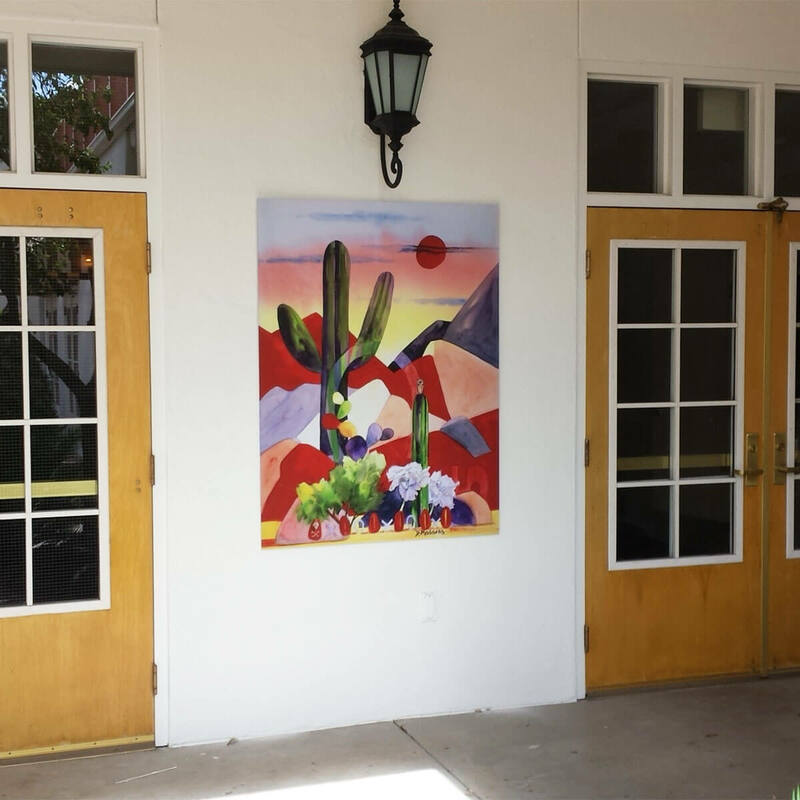 We Represent Some of Tucson’s Leading Artists. Or Use Our Same Process for Your Photos and Artwork.